Dream big as you experience the city of Omaha and find your own community within it. When you become a part of the University of Nebraska Omaha (UNO), you make the deliberate choice to be a Maverick and to embrace all the possibilities the name implies. We invite you, and all future Mavericks, to get to know the O! Omaha is our campus and classroom. No fences or barriers separate students from the opportunities offered by the greater Omaha area and beyond. We address real issues, providing relevant learning opportunities which uniquely prepare our graduates as professionals and active members of their community. Since its inception in 1908, the University of Nebraska Omaha has been firmly anchored in the community, forging partnerships with business, education, government, arts and civic organizations. UNO has long set the pace for accessible higher education in Nebraska and continues to offer an academically rigorous experience to a diverse student body. 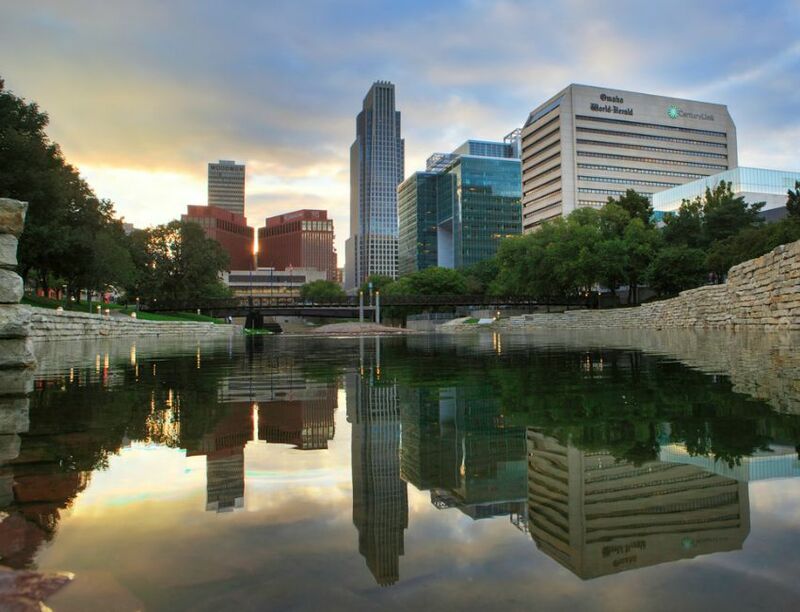 Omaha is more than simply our location; the city truly functions as part of the UNO campus. With a population of more than 1.2 million within a 50-mile radius, Omaha is integral to what UNO is as a university and offers unlimited opportunities for collaboration. UNO and Omaha enjoy a dynamic, fruitful, long-term partnership with a shared goal: changing the lives of students and residents while enriching the global community. While it is a thriving metropolitan center, Omaha is quintessentially Midwestern. Residents enjoy the benefit of four seasons and find outdoor activities plentiful year-round. 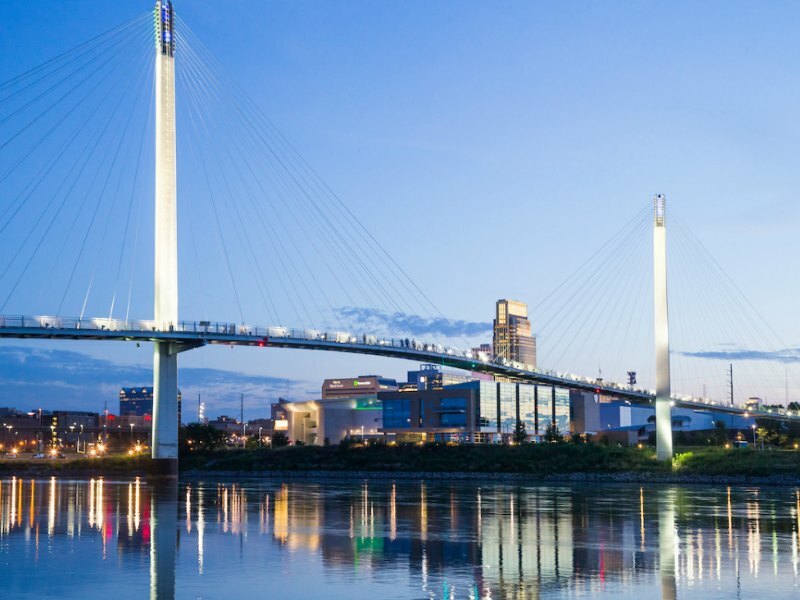 Located on the eastern border of Nebraska, near the Missouri River, the city of Omaha is a center of creativity, business and philanthropy. This is where Fortune 500 companies, visionary nonprofits, award-winning arts and culture, and innovative start-ups flourish, and attract a range of world-class talent—from entrepreneurs to artists. You can take in a concert at the CenturyLink Center or the world famous Holland Performing Arts Center, catch an art house film at the internationally recognized Film Streams, stroll the more than 100 acres at the Lauritzen Gardens, or shop and dine to your heart's content in the Old Market, Midtown Crossing or Aksarben Village. Take a walk from Nebraska to Iowa—and back again on the Bob Kerrey Bridge. This landmark offers a memorable view of Omaha's skyline and is a prominent feature of our newly reinvigorated waterfront. The history of the University of Nebraska Omaha has been a powerful guiding force. Our past fuels our pride and shapes the comprehensive metropolitan university we've become. We were built on a commitment to provide a rigorous, relevant and affordable education that meets the diverse needs of traditional and nontraditional students. 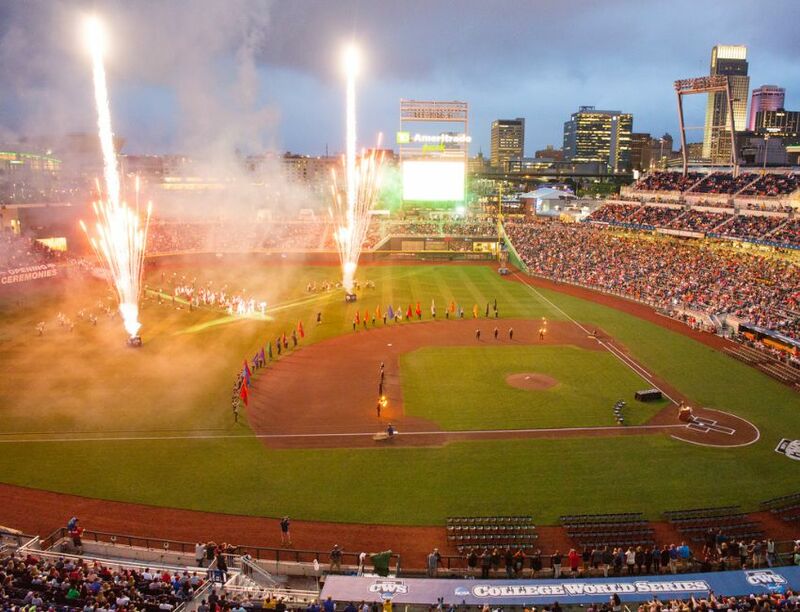 UNO has been and always will be driven by the extraordinary connection to and partnership with the city of Omaha. In 1908, the University of Omaha was founded as a private, coeducational college by the Presbyterian Theological Seminary at Omaha. Early founders stated a desire for a learning environment "free from ecclesiastical control." In addition to forging an institution that provided "sound learning and practical education," the intent was for this to be within reach of anyone who sought higher education. Accessibility is a commitment that remains an important part of our mission and vision for the future. 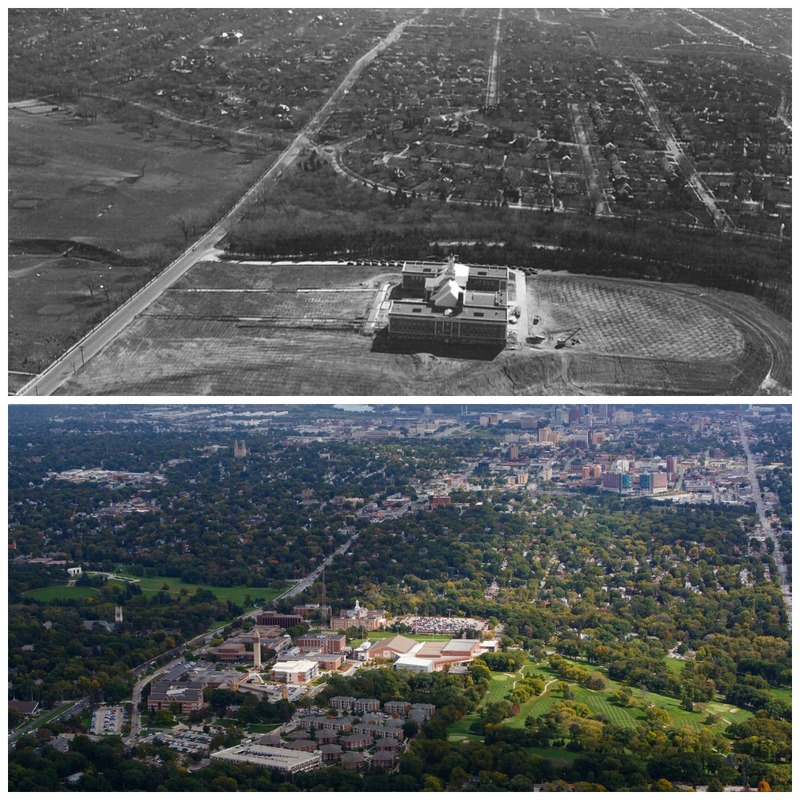 By 1930, Omaha voters approved taking over control of the University of Omaha—making it the city's first and only municipal university. Over time UNO became the state's metropolitan university and the symbiotic relationship between UNO and the city of Omaha has only grown stronger. Also around this time, as enrollment surpassed capacity, the University moved to 60th and Dodge. It was a location strategically chosen and fought for by administration and students in order to align UNO in the path of the city's projected east-to-west growth. As a result, the city of Omaha has developed around the University, making UNO the true heart of the metropolitan area. In the 1930s, UNO adopted Adult Education and Continuing Studies programs that were cutting edge and progressive for the time—focusing on access, lifelong learning and educating students for employment. To this day, UNO prides itself on preparing students for careers and narrowing the gap between student life and career life. Since the University became part of the Nebraska System in 1968, there has been a flurry of growth. From Mammel Hall—the new 120,000-square-foot home of the College of Business Administration—to the HPER building—one of the premier university recreation centers in the country. UNO added 832,000 total square feet of facilities, as well as renovated more than half of its academic space in just over five years. Student housing was constructed, allowing more students to live on campus and fully experience all that UNO has to offer. UNO's event taken its history of athletics to the next level and joined the ranks of NCAA Division I sports. Throughout its development, UNO has been firmly anchored to the community—building strong ties with business, education, government, arts and civic organizations. These relationships run deep. In fact, for seven consecutive years since the inception of a national award, UNO has remained on the President's Higher Education Community Service Honor Roll, the highest federal recognition a school can achieve for its civic engagement. Construction began in 2012 on UNO's new 60,000-square-foot Community Engagement Center, which will support and allow for further expansion of university-community partnerships. It is in part thanks to this rich, layered history that Mavericks today know they are a part of a university committed to diversity and inclusion. And the opportunity to create the next chapter continues as the University of Nebraska Omaha addresses the changing needs of the metropolitan area, state, region and world.